Hydratec Achieve ISO 14001 and OHSAS 18001 Standards! Assured quality, guaranteed workmanship underpinned by years of experience. 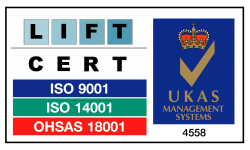 Hydratec is pleased to announce that as of this week, we have achieved ISO 14001 and OHSAS 18001 accreditation. With a week-long audit, it has taken a lot of hard work and commitment, but we are proud to have achieved official recognition of our efforts. Hydratec has always made safety a priority, continuously building on our reputation as a safety-conscious company over the years. At the same time, we have constantly made the utmost effort to apply sustainable working practice in our day to day jobs – the only difference being that we now have recognition and validation of this. Holding the ISO 14001 standard now means that we are instantly identifiable as a company that provides effective environmental management and that we are committed to achieving sustainability in all that we do. We take our responsibilities towards the environment very seriously, and we will ensure that moving forward into the future, we will continue to exceed the expectations of our customers, meeting their environmental standards and policies, improving efficiency in all that we do. 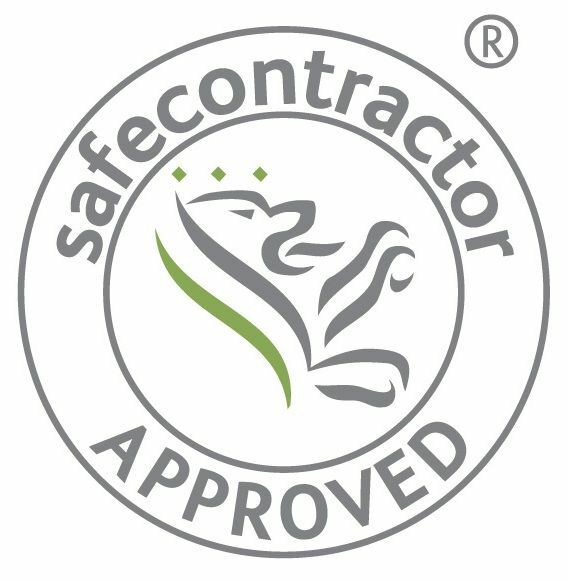 Our OHSAS 18001 accreditation reflects that day to day, Hydratec successfully works to create the safest working conditions possible. It confirms that our team understands the vital importance of keeping safe in all working environments; Hydratec has a great deal of experience in recognising and dealing with potential hazards in the correct way, strictly following and putting into place health & safety policies and procedures. For more information about Hydratec’s specialist services please contact us.